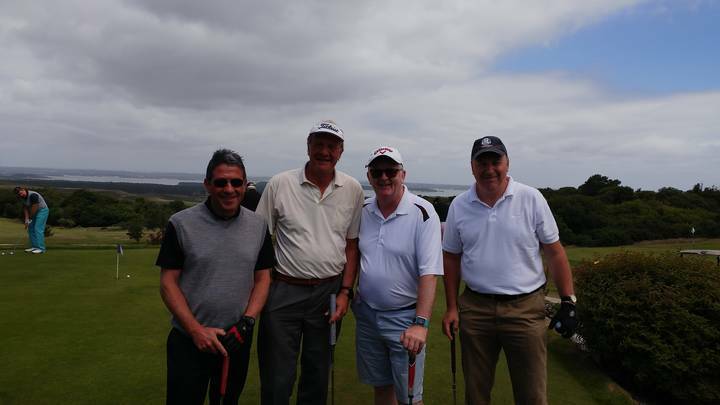 Aerotech are once again pleased to support the Julia’s House Annual Charity Golf event held at the Isle of Purbeck golf club Friday, 16 June 2017. A great day was had by all, but more importantly over £11000 was raised in support of this worthy cause. A big thank you to the organisers and the generosity of the golf club itself.